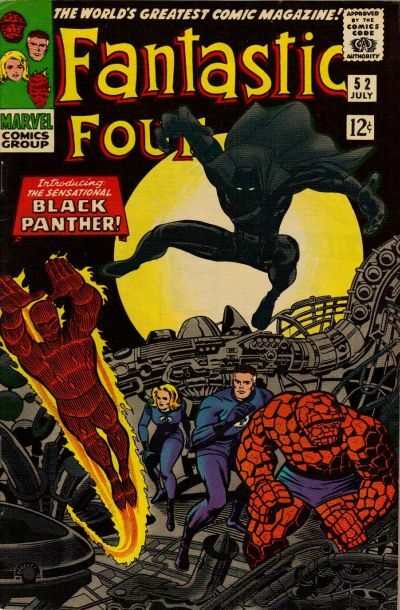 Over 50 years ago the Black Panther first appeared in this very issue of the Fantastic Four. Next February he finally appears in his own movie after making his debut in last years Captain America: Civil War. The story of the Black Panther is a long and exciting history and one that every comic book reader should enjoy. It all began right here in this famous first appearance of T'Challa.